Children’s Christmas Party – Sun. Dec. 22nd | Kitchener Portuguese Club Inc.
Posted in: Past News and Events. Tagged: Santa. On Sunday, December 22nd, from 2pm until 5pm, there will be a Children’s Christmas Party for all the Children of Our Community. There will be hot dogs for the kids too. DJ D-Rock, (myself: Dan Rocha) will be there spinning your requests as well as some Christmas Classics, for your enjoyment! 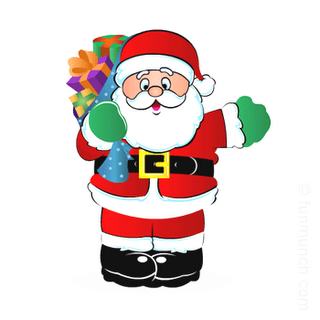 Registrations for children, (up to age 10) to receive a gift from Santa Claus, is until Dec. 15th, by calling: Kitchener Portuguese Club: 519-579-6960 or Antonio Vieira, Current Leader of the Holy Spirit Committee: 519-576-5333.